Andrew Schawel pouring glasses of Baron de Brane Margaux at Bullion. 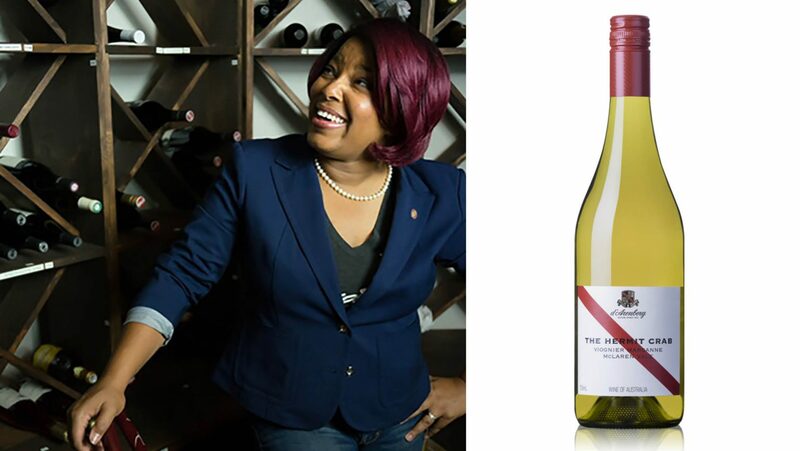 Alisha Blackwell-Calvert says Reed’s American Table once sold a record number of 30 glasses of d’Arenberg’s Hermit Crab in a single service. Photo courtesy of Carrie Lyn Strong. 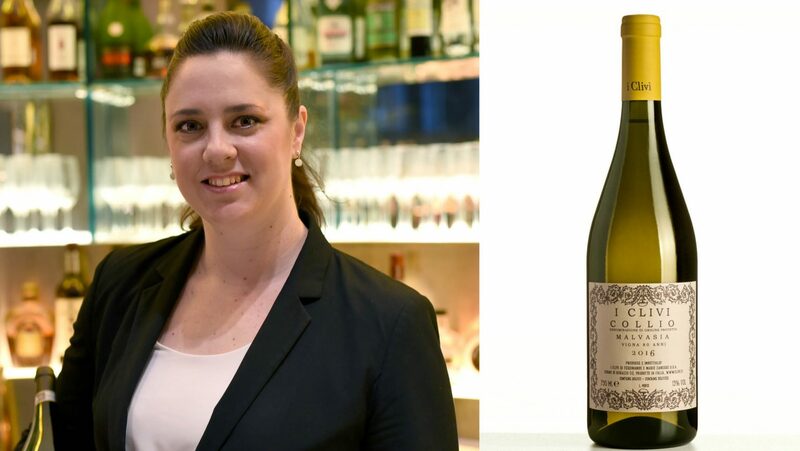 Carrie Lyn Strong says that Casa Lever sells four to six cases of I Clivi di Ferdinando Zanusso Vigna 80 Anni Malvasia Collio by the glass per month. 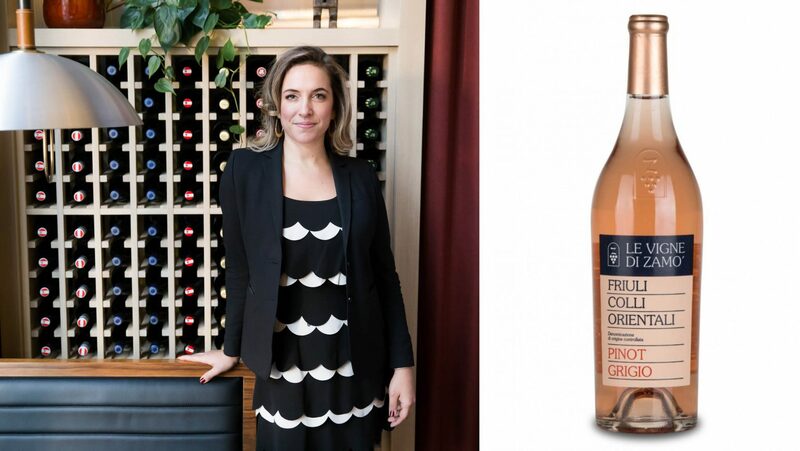 Sepia sells three cases of its only orange BTG wine—Le Vigne di Zamò Ramato Pinot Grigio—a week, according to wine director Jennifer Wagoner. Photo courtesy of Petra Polakovicova. The Nickel & Nickel Quarry Cabernet Sauvignon goes for $35 a glass at EPIC Steak, says Petra Polakovicova, and it’s a winner with guests. Photo by Emma K. Morris. Matt Stamp of Compline Wine Bar and Restaurant. 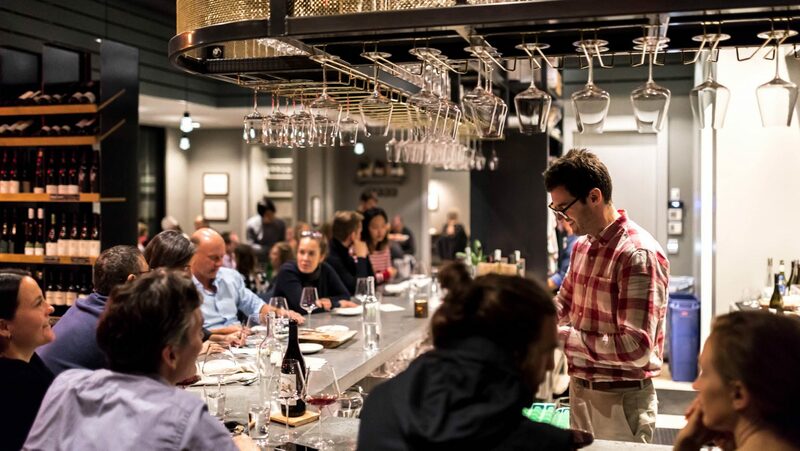 Served by Brent Kroll, sommelier and proprietor, Maxwell Park; Washington, D.C.
At Flour + Water in San Francisco, pastas and pizzas have a California farm-to-table bent, but the wine list is entirely Italian. The wine director, Sam Bogue, looks to expose guests to varieties they might not be all that familiar with. 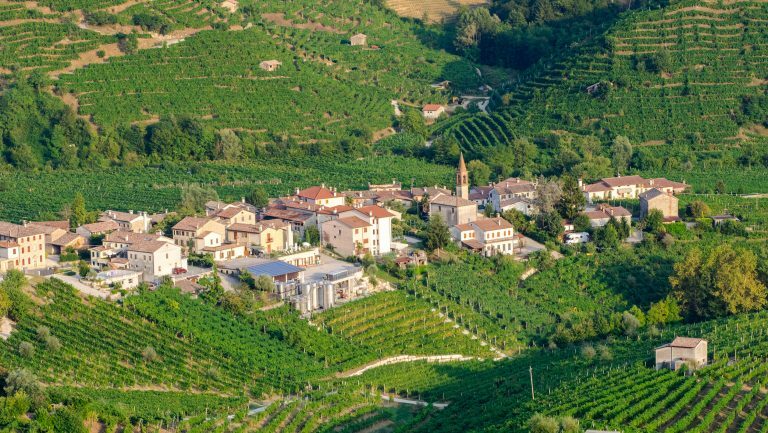 While he has a nice selection of Nebbiolos on his list, he also pours Ruchè, to show the breadth of Piedmont—in particular, this one from Montalbera for its price-value ratio, mindful farming and production, and juicy flavor profile—a crowd-pleaser by the glass. He attributes the success of this wine at Flour + Water to his staff’s enthusiasm. “The largest reason any wine moves quickly [at our restaurant] is that the staff loves it,” says Bogue, adding that his team even had the chance to meet Montalbera’s winemaker, Franco Morando, in person. At Compline, his year-old Napa wine bar, restaurant, and retail shop, Master Sommelier Matt Stamp caters to two distinct audiences: wine tourists and industry friends. 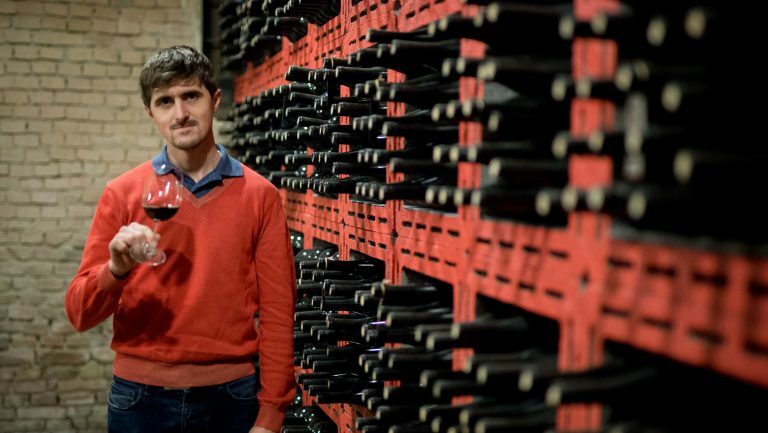 “This is the style of Albariño that actually makes sommeliers like Albariño,” Stamp says. “It’s not too bitter, and it doesn’t smell like Viognier.” Zippy with acidity, reminiscent of Atlantic beaches, and just 13 bucks a glass, the Zarate is a fresh lift for those who work with big, local Cabernets all day. 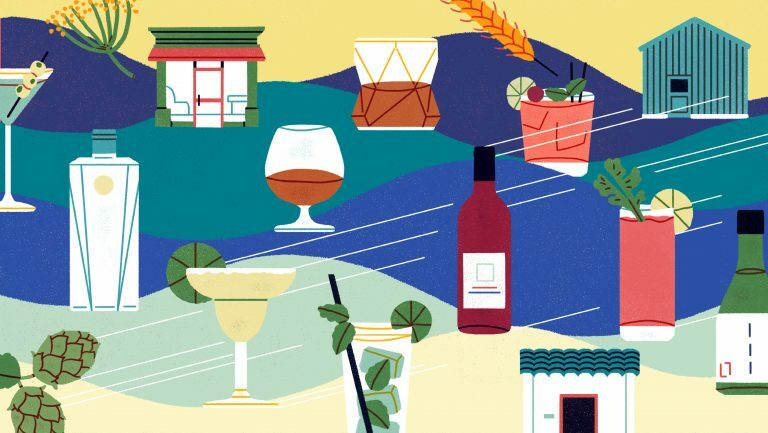 The classics are paramount at midtown Manhattan’s Casa Lever, says its wine director, Carrie Lyn Strong. Most guests at the Milanese-style restaurant expect Italian wine, and this aromatic white has become popular in both the main dining room and the restaurant’s outdoor garden. Over the summer, Strong started moving through four to six cases of this Malvasia per month, an increase of 50 percent since June. “I love that it pairs with almost every dish we serve,” Strong says of the gently herbal, chamomile-scented I Clivi Malvasia, made from the fruit of 80-year-old vines. “Our restaurant is focused on seafood,” says Sacramento sommelier Elizabeth-Rose Mandalou, “but a lot of our guests still want to enjoy red wine with dinner.” For her, the Wassererhof St. Magdalener, a blend of Schiava and a touch of Lagrein, is the perfect bridge; it’s juicy, quaffable, and delicious with fish and octopus. 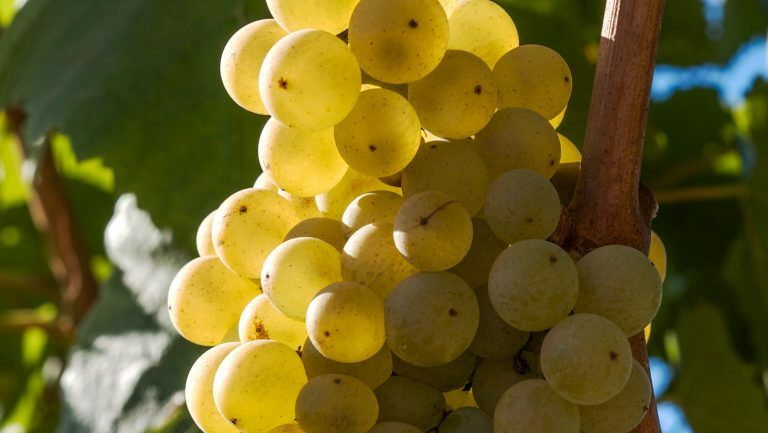 “This is the Goldilocks of white wines,” says the consulting sommelier Jon McDaniel. 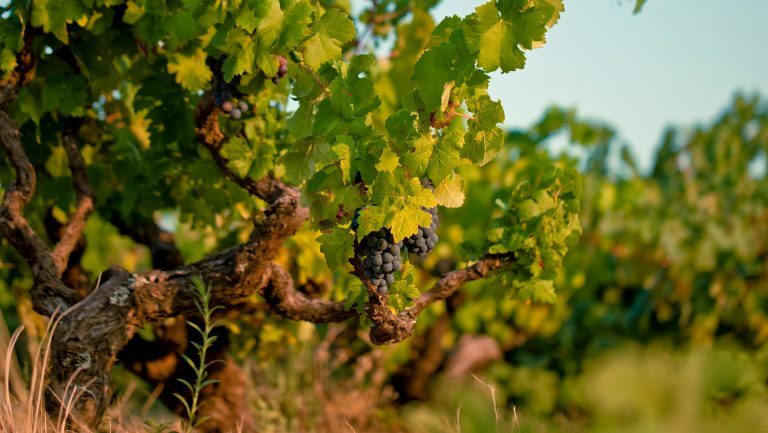 A portion of the Garganega grapes used in this wine by Sartori di Verona are dried, appassimento style, giving the wine impressive concentration and body alongside freshness and salinity. This balance gives the wine the necessary versatility to complement the diverse menu at Chicago’s Union Sushi + Barbecue Bar, but it’s also become McDaniel’s go-to pairing for the lightly vinegared nigiri. A partially barrel-fermented blend of Viognier and Marsanne, The Hermit Crab is crafted in a style familiar to New World Chardonnay lovers, with notes of fruit and oak, but it can also introduce drinkers to these lesser known varieties. Alisha Blackwell-Calvert, the Reeds sommelier, says real magic happens when the wine is served with chef Matthew Daughaday’s exceedingly popular mushroom lasagna. “This wine crushes it on its own,” Blackwell-Calvert says, “but paired with the right dish, its true potential shows.” The record number of glasses of The Hermit Crab sold in one service stands at 30—that’s a total of six bottles—but Blackwell-Calvert notes that the restaurant typically runs through two bottles a day. “Katherine Tinnacher is a badass vintner,” says Laura Staley, the wine director at Island Creek Oyster Bar’s Burlington, Massachusetts, location. “One of my biggest battles has been broadening my guests’ idea of how Chardonnay can translate in the glass.” Tinnacher’s Morillon is elegant and mineral-driven, much in the style of Chablis—just at a more approachable price point. The wine pairs perfectly with the coastal cuisine of the restaurant. 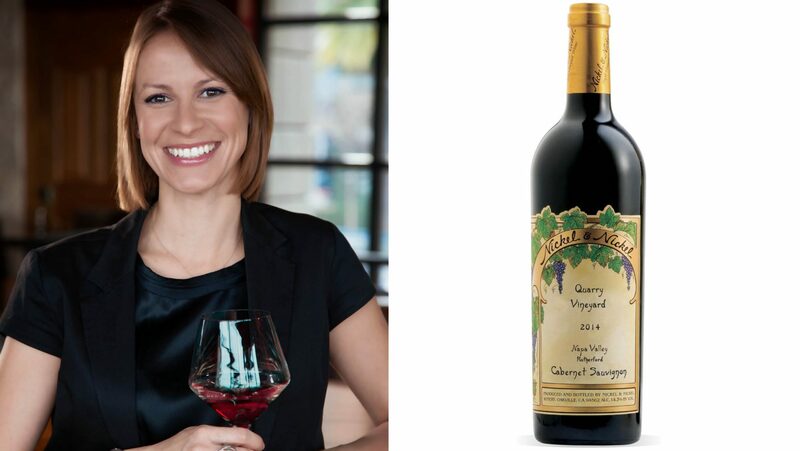 The 2014 vintage of Nickel & Nickel’s Quarry Cabernet is exclusive to EPIC Steak, something the restaurant’s wine director, Petra Polakovicova, believes has made it a popular, recognizable pour—despite the high price tag. 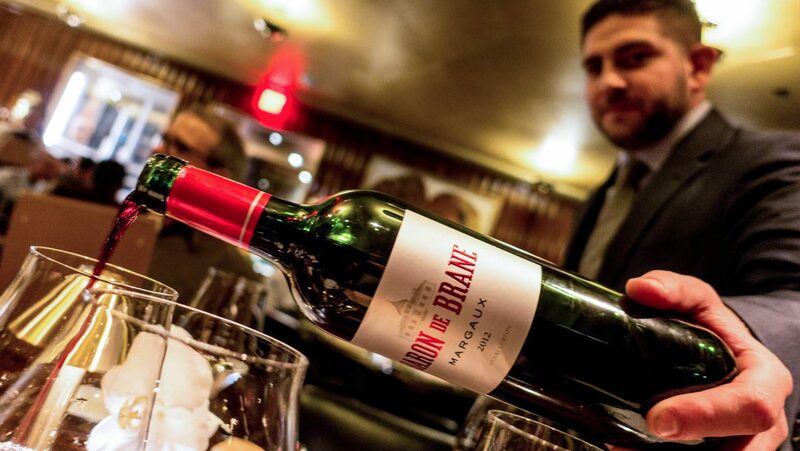 “The retail price for this wine is about $110,” Polakovicova says, “so guests are happy to try a glass without having to commit to a full bottle.” The wine’s dark fruit, spice aromas, and velvety texture particularly complement the restaurant’s steaks. Sepia has attracted quite a bit of attention over the past decade for embracing quirky, off-the-beaten-path bottles while maintaining a sense of the classic. Jennifer Wagoner, who took over the program last December, continues in this vein with options like the Vigne di Zamò Ramato, Sepia’s only orange wine offered by the glass. Despite an increased awareness of orange wine—and the restaurant list’s full-page description of the style—Wagoner says that “many of our guests have not had Pinot Grigio vinified in this style.” Not only does this Ramato provoke conversation among diners, but it pairs supremely well with a range of dishes. “There is a great deal of versatility when pairing this wine,” Wagoner notes, “and the added structure pairs with dishes where white wine just isn’t quite right and lighter reds are too much.” Wagoner sells three cases of this wine a week, compared with one or two cases of other BTG wines. When American Cut Midtown’s guests automatically order a glass of Malbec, sommelier Brian Lebrasseur instead pours Orin Swift’s Abstract, a blend of Grenache, Syrah, and Petite Sirah sourced from vineyards across California. It’s an all-American version of the bold, fruity, spicy style that the restaurant’s guests are looking for. “This wine is inky with tons of ripe and jammy fruit, sweet spice, and silky tannins,” says Lebrasseur. That guests recognize Orin Swift because of founder Dave Phinney’s wildly popular Prisoner wines makes Abstract a popular by-the-glass option. Downtown Reno’s West Street Market food hall opened nearly a decade ago as a hub for restaurants offering good food made from high-quality, organic ingredients. Whether guests are going for wood-fired pizza or Punjabi Indian cuisine, most stop by Esoteric Wine Bar to select an accompanying glass—and Michelle Miller is ready to suggest one of 40 pours. “Elena Pantaleoni [La Stoppa’s owner and grower] is a rock star in the natural-wine world,” Miller says. While this blend of Barbera and Bonarda from Emilia-Romagna is out of the mainstream, guests have become accustomed to trying something new on Miller’s recommendation, and the Trebbiolo’s juicy, easy-drinking fruit keep it versatile and approachable.